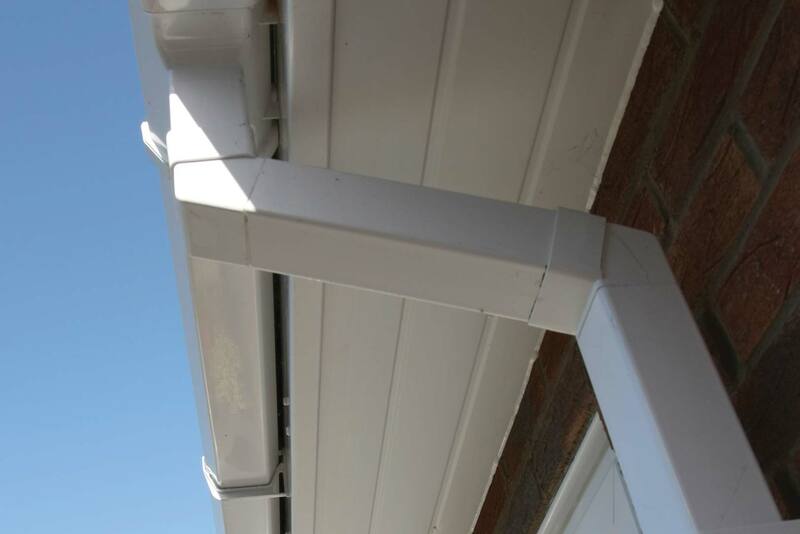 Guttering is important for keeping your home in good condition by preventing rain water damaging your foundations, cladding, walls, windows and doors. It is also important to you that your guttering looks good. Here at Camberley Glass and Windows we provide guttering and other roofline products such as fascias and soffits in a range of styles, materials and colours. The right roofline products will not only improve the appearance of your property but add value too. Our aim is to provide you with a low maintenance product which will stand the test of time. Camberley Glass and Windows is a friendly local company which has been working in the Surrey area for nearly 50 years. We are a trusted company which prides itself on customer care, professionalism and attention to detail. Much of our business comes from personal recommendation, and our customers’ experiences can be seen on our testimonials page. We have high ratings on the Checkatrade website and are also on the Buckinghamshire and Surrey Trading Standards Approved list of traders. If you visit our showroom and our offices in Camberley, Surrey, we can give you advice about all our roofline products, which all come with a full guarantee, and could also arrange a fitting should you wish.